When it comes to the selection of dresses for any event, every one have their different taste. 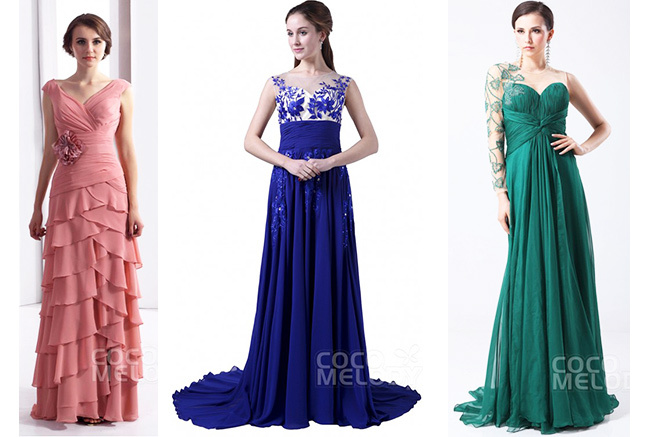 If you need long dresses, short or mid length with your choice of color, design and embellishment and that in your budget then search no further Cocomelody is the perfect place for you. This site offers wide range of quality dresses for every event which you can get in your perfect size and your choice of color. They have wide collection of long evening dresses which are very much popular and are in trend now a days. You can choose any dress with the smart filters of website for any event and narrow down the choices which suits you best. Refine the selection with price range, the color of your choice, mark the Silhouette type, Neck line, Hemline, sleeves style, Fabric material, Embellishment, back style and what not. 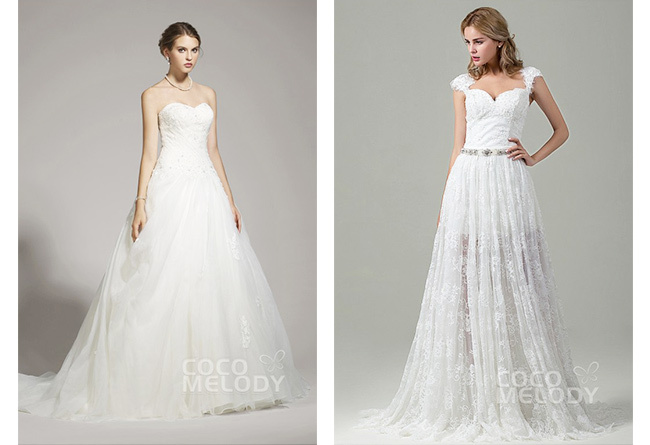 Once you have selected the dress you can choose the production time of the dress you selected. The best thing is that they offer you wide range of sizes in each dress to fit you best. Now you can also buy unique and good quality plus size dresses, just mark the custom made option and fill in the details you want for your dress. 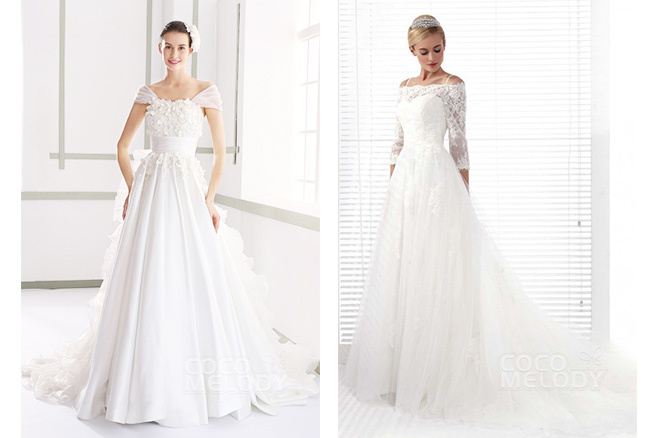 Their designer wedding dresses includes the collection from top designers latest designs with high quality materiel. Make your special day more special by choosing dresses from designer like Lily white, Grace Luxury, Adorare by Aniia or Faith by Aniia. They have all the styles which are in fashion nowadays. You can get Mermaid, Empire, A-Line with different styles like Halter, Spaghetti straps, sweet heart, portrait while choosing your fabric type like Tulle, Satin, Chiffon, Organza etc. You can go for high quality beautiful embellishment with light embroidery or select the lace dress to add an extra touch of glam to make your day extraordinary. 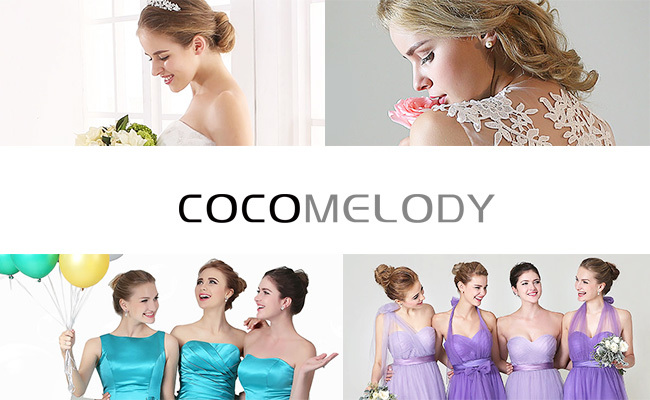 Cocomelody gives best prices for different dresses. They are offering up to 50% off on different dresses where you can get 40% off on all accessories with code A40 and free shipping on occasion dresses with code ship4 for limited time. So if you need a dress for any occasion head over to their website and get some amazing dresses.